In the year 200X, one year after the events of the Gamma Project and Dr. Wily's overtaking of it (and Wily's supposed "demise"), Dr. Light received a letter from a mysterious Russian scientist named Dr. Cossack claiming that he was the superior robot engineer in all the world. Cossack stated further that he would unleash his army of robots upon the world as a "test" for Light to see which of them was the best. Of course, Light would not stand for this, so once again, peace in the world was shattered, and Mega Man was called forth from his search for Wily (whom they never found yet) to go after Cossack's Robot Masters. 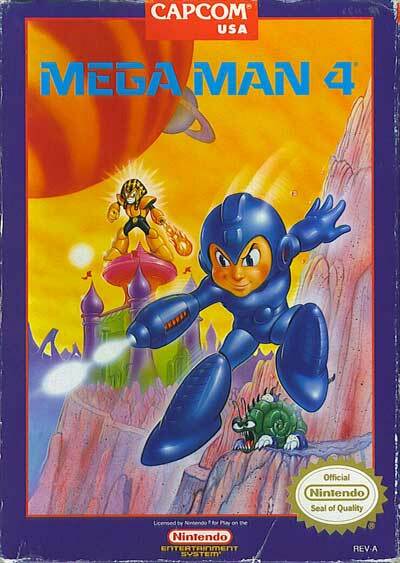 This time, however, Dr. Light had an upgrade ready for Mega Man's Buster. He had modified it into what he calls the "Mega Buster," which allows him to charge/focus energy into powerful plasma shots.